This post was updated April 16, 2019 to include current information and recommendations. The Northern Colorado region hosts two extremes. On one side, we have towering mountains, and on the other, we have flat farmland which provides a unique combination of rocky areas to explore and fertile land to grow. This means we get to peruse plenty of farms and markets after long days of recreation. And what better way to appreciate the fruits (and vegetables!) of your local farmers’ labor? Use our interactive map to find the market nearest you and check out the descriptions below to explore markets in your town and find out when you can stop by. June 22 to September 28 on Saturdays from 9 a.m. to 1 p.m. This local market in downtown Berthoud‘s Fickel Park offers all locally-made and locally-based foods and goods alongside a full line-up of entertainment. Shop the market, meet your local makers, then stick around from 11 a.m. to 1 p.m. to enjoy the music! April 20 to October 5 on Saturdays from 10 a.m. to 1 p.m.
On the northwest corner of West Drake and Worthington every Saturday through September, this popular Fort Collins market sprouts up. Each week, you’ll find a fresh selection of bread, pasta, honey, salsa, tamales, soaps, creams, handmade clothing, coffee, sausages, cookies, pies, goat milk and cheeses, jams, eggs and so much more! In addition to market goods, you can also enjoy live music. For a full list of vendors and to see who’s playing at this week’s market, check out the website here. June 6 to September 26 on Thursdays from 8 a.m. to 1 p.m. Featuring all Colorado grown and produced products, the Estes Park market occurs every Thursday in Bond Park. Stop by to buy groceries, meet your local producers and mingle with the community! To see all the dates, check out the Estes Park Events Complex calendar here. 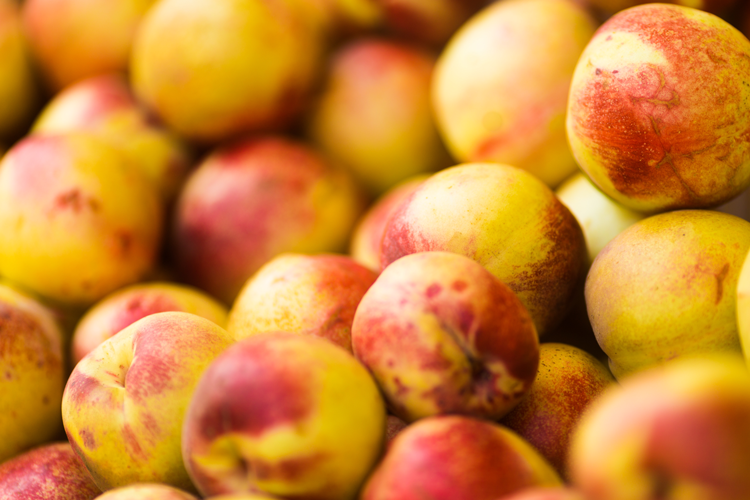 June 23 to September 29 on Sundays from 9 a.m. to 1:30 p.m.
Voted one of The 10 Best Farmers Markets in Colorado, this beloved Loveland event occurs every Sunday throughout the summer. Their lengthy list of vendors means there is never a short supply of fresh produce, dairy, meats, baked goods, beverages and even pet supplies! Follow the team on Facebook here for market updates, contests and more. May 5 to mid-November on Sundays from 10 a.m. to 2 p.m.
June 19 to mid-September on Wednesdays from 10 a.m. to 2 p.m. The Fort Collins Farmers’ Market is possibly the most well-known market in the region and is the oldest farmers market cooperative in Colorado. You can experience the market every Sunday from May 5th through mid-November and twice each week from June 19th through mid-September. The event draws shoppers, vendors and farmers from all over Northern Colorado to meet and shop on the south end of Fort Collins. Join the fun Sundays and Wednesdays at Harmony and Lemay in front of Ace Hardware. May 18 to October 26 on Saturdays from 8 a.m. to 12 p.m.
Now over 25 years old, this annual market offers a wide variety of locally grown and produced food products year after year in addition to authentic artwork, crafts, gifts and delicious scones, burritos and pastries to enjoy while you’re there. While shopping, you’ll find in-season produce, meats, cheeses, honey, bread and more. Head to the Union Pacific Depot every Saturday morning to visit with local vendors, hear live music, pick up new recipes and receive information from community groups. 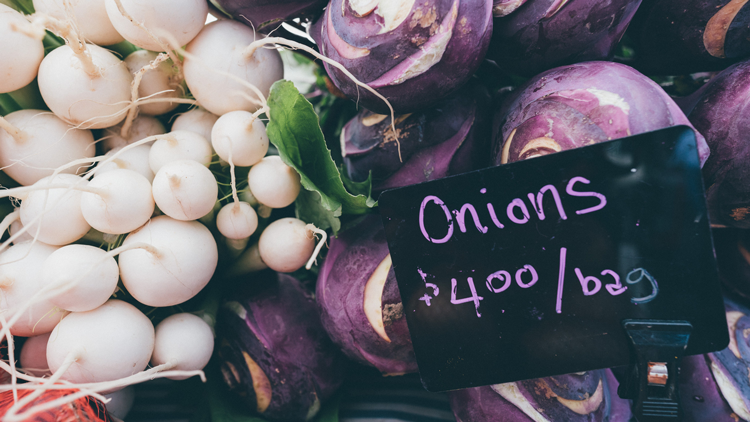 May 18 to October 12 on Saturdays from 9 a.m. to 1 p.m.
Larimer County Farmers’ Market opens shop every Saturday morning in the Larimer County Courthouse parking lot in Old Town. They are the oldest farmers’ market in the region, having served the community with local products since 1975. In addition to being a volunteer-run, dog-friendly market, they offer live music every week! May 5 to October 6 on the first Sunday of the month from 10 a.m. to 2 p.m.
Colorado Feed & Grain has brought a farmers market to Timnath. These monthly events offer fresh foods from local purveyors, artisan goods, regional food trucks, live music and plenty of community. In 2019, you can join in the fun on May 5th, June 2nd, July 7th, August 4th, September 8th and October 6th. 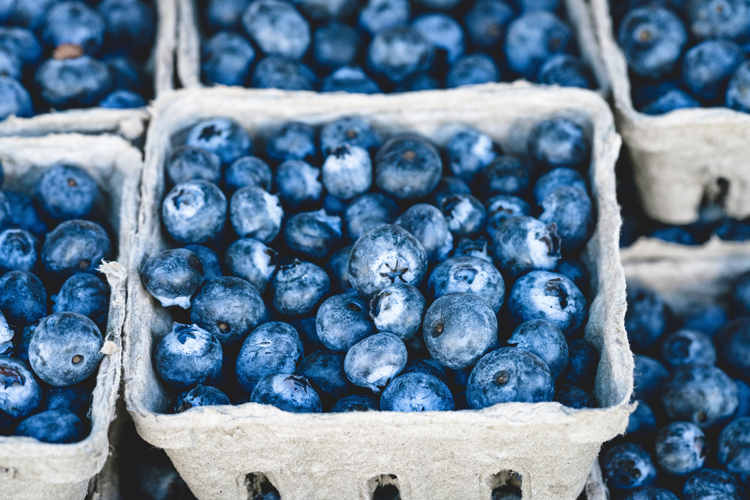 At Boardwalk Park in Windsor every Saturday, you can expect to find local produce, meats, cheeses, eggs and dairy as well as homemade baked goods and jams, body and pet care, and even information on local nonprofits. Where do you shop local? Do you have a favorite market in Northern Colorado? Let us know in the comments!